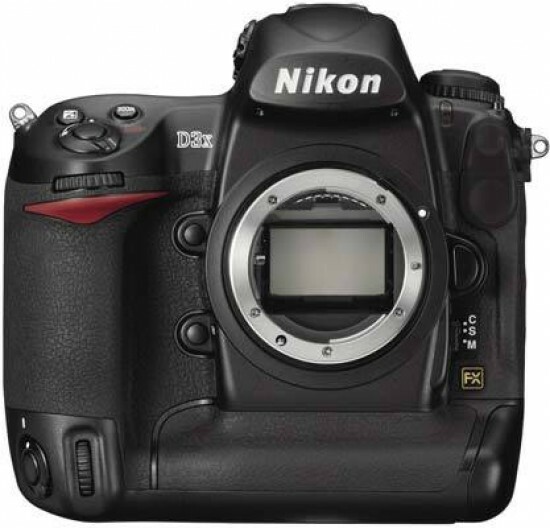 Reviews of the Nikon D3x from around the web. Ever since the simultaneous announcement of the Nikon D1H and D1X back in 2001 Nikon's professional D 'single digit' series has been split into two - the X series designed for high resolution applications such as fashion or landscape photography and the H series for high speed sports type photography (lower resolution but faster continuous shooting). When the Nikon D3 was announced in August 2007 it did not carry an 'H' in its name but was clearly designed for speed. So the question wasn't if, but when, Nikon would launch a high-resolution counterpart. It arrived, after more than a year of eager anticipation, in the shape of the Nikon D3X in December 2008. It's going to seem a bit surreal, but here's the bottom line: I'm (still) not able to recommend the best DSLR currently made to most of you reading this. But, first things first: if you haven't read my D3 review, do so now. I'm not going to repeat anything I wrote there. Since the D3x differs from the D3 only in the imaging sensor and internal imaging chain, all the comments about camera features, handling, and non-image related performance such as autofocus will be the same with the D3x. I am convinced that by just about any measure (except price) this is the most outstanding 35mm format DSLR yet. Build quality, image quality – you name it. No, it's not the fastest shooting, and no it doesn't have cleanest high ISO capability of any Nikon – its sister the D3 wears that crown. But other than with these specialized capabilities there's hardly a camera on the market that can touch the Nikon D3x in overall goodness – except when it comes to price. The Nikon D3X is the flagship Digital SLR from Nikon. It boasts a 25 megapixels image sensor, the highest resolution among full-frame models, with 5 FPS output and a sensitivity range extensible to ISO 50-6400. As expected from a professional camera, the D3X has a 100% coverage viewfinder, weather-sealed body and dual-control dials.